You never hear a newbie coming into the league of professional sport — be it athletics, boxing, basketball, football, etc. — saying they want to compete alongside other athletes who trained for years to get where they are. You don’t see people who never held a guitar in their hands go to Bloc Party saying they want to be their bassist. So why would you even think that you can become the next big thing without at least going to a few acting workshops or an acting class? Forget all the stories about current movie stars getting to where they are without any kind of acting training whatsoever. They are all made up by their publicists to stir the pot. If you don’t know how to blow into harmonica properly, you can’t play. If you don’t know how to do a certain move, you can’t be part of a dance group. 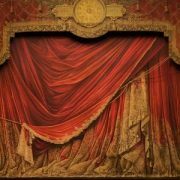 If you don’t know how to keep the flow of an improvisation skit, you cannot be part of stage comedy performance. If you don’t know how to immerse the audience into the scene you’re doing, you can’t be an actor. 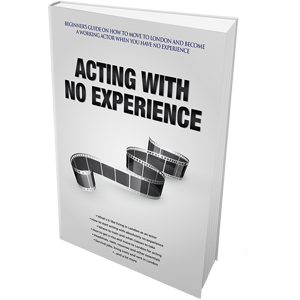 Unless you’re dreaming of becoming the next reality TV superstar, to become a working and good actor, you have to train. You cannot compete with or support others without learning some professional skills. Consider your actor’s classes as physical training, as the way of getting and staying in shape. If you would want to lose fat or gain muscle, you would go to the gym and train — the same applies to acting. To become better, you go to acting classes, acting coaches, acting workshops, drama schools, acting universities — anywhere with the possibility to get out there and act. For starters, it won’t matter whether you’re doing acting workshops in London, or Los Angeles or Zimbabwe; just do them. We as actors need to be challenged at all times, otherwise we go stale, we do not grow as artists and we hit a plateau. 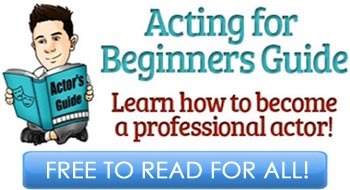 Acting training will provide you the challenge that you as an actor desperately require. It won’t allow you to stop growing. But you mustn’t be afraid of facing new challenges; you can never stay within your comfort zone. Never limit your acting abilities — go out there and look for something new and different. To add to the previous paragraph, acting training will always keep you on your toes. More importantly, this will help you to stay in touch with your inner humanity and keep your emotions right where you want them to be. 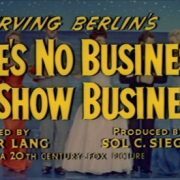 Actors are selling life to the audience, therefore, they need to be alive at all times so that the process would be successful. It’s all about the connection between your body and your soul. Just a few days ago we talked about How to Have More Confidence at Auditions. 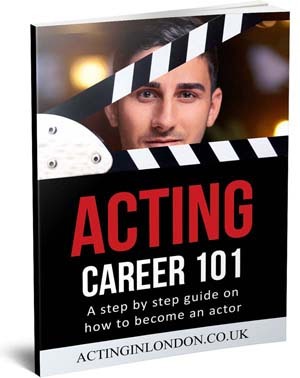 One of the answers to that is acting workshops, classes and any kind of performance training. Performing on a daily basis means fighting your self-consciousness, learning how to stop judging your character and yourself, how to lock all your anxiety, nervousness and fears far into the back of the closet, or better yet — get rid of them forever. Aside from the inner advantages mentioned above, there are additional perks for always staying in training. You will find a circle of people where you are always accepted. 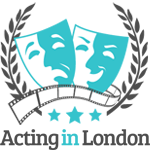 This community will provide you with support and understanding; you can always depend on someone to go to for advice on your acting, or just life in general — be it your acting coach or your classmates. You’ll build relationships with other actors, share ideas and thoughts on your work and future career. There’s nothing better out there than having someone to talk to who’s as passionate about this crazy job as you are. You will meet people from the industry. 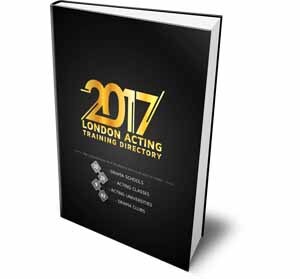 They might be currently established known acting teachers, or casting directors, agents, directors, producers and actors. They can also be someone with the big future, the next big thing, or just have some great connections in the show business. Knowing these people will help advance your career. But don’t befriend them for who they might know; get to know them, learn from them and respect them — take time to build a true relationship with that person, and you both might benefit some day. At the end of the day, in every single one of your acting workshops you can observe others, both as people and as actors. Observation is one of the key skills an actor can have. 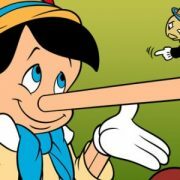 Furthermore, you can see what your partners are doing well and where they’ve gone wrong. Learn from their mistakes and their greatness. This will shorten your road to becoming the next great performer by miles.